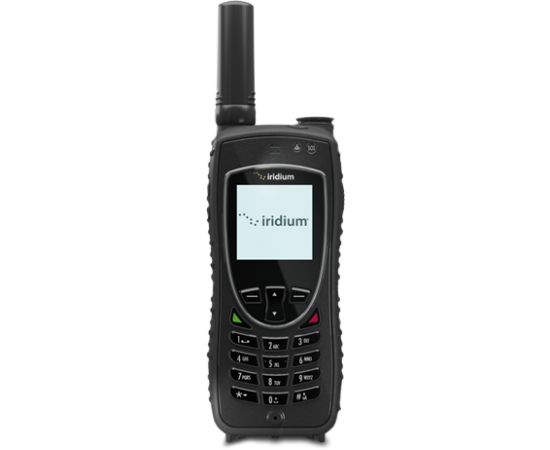 Iridium Extreme provides a rugged handheld solution for all your satellite communications: voice, email, web-browsing, GPS, satellite tracking, SOS, and text messaging. 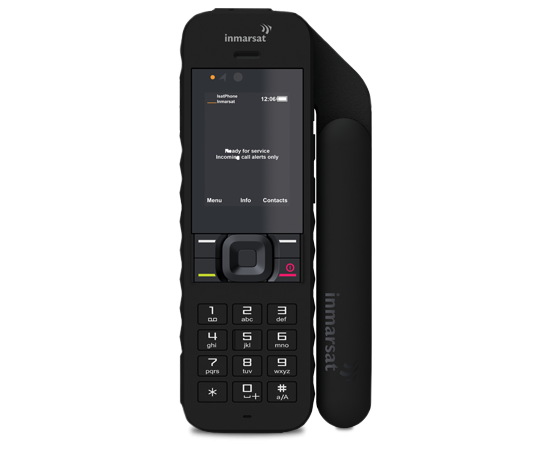 The GSP-1700 is the ultimate handheld portable satellite phone. Sattrans is one of the leading operators and service providers of Satellite mobile communications worldwide. 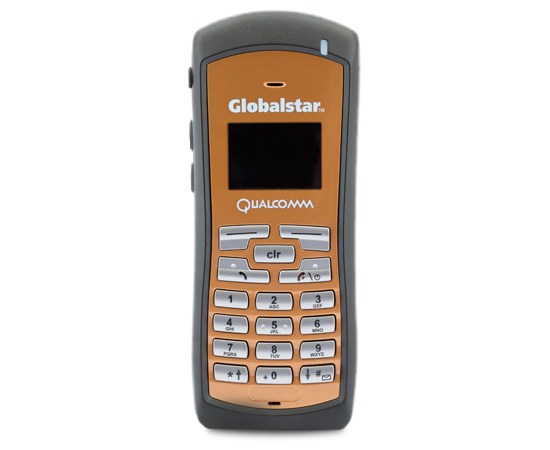 See our products... We provide satellite equipment from companies such as Thuraya, Iridium, Inmarast and Globalstar.